A new iOS application Cyborg Vision has been launched on the Apple App Store this week that allows you to add a little “Terminator vision” to your iPhone and other iOS devices equipped with a camera. 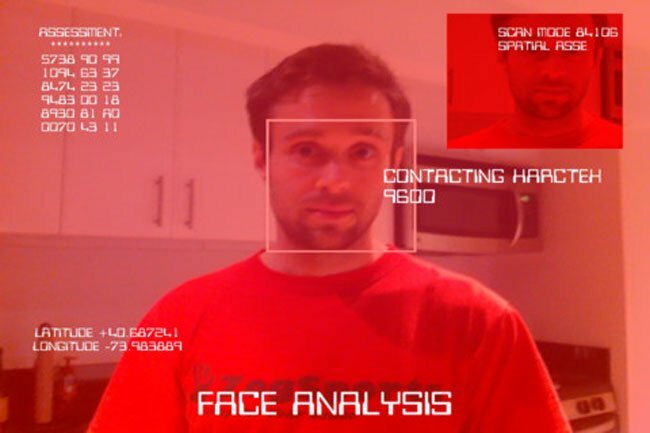 The Cyborg Vision app uses real-time facial recognition to identify your friends and show their information on screen and is powered by Face.com and Facebook. The app was created during the first ever hackathon event Hackday.tv and won its creators Haris Amin and Richard Cameron first prize. 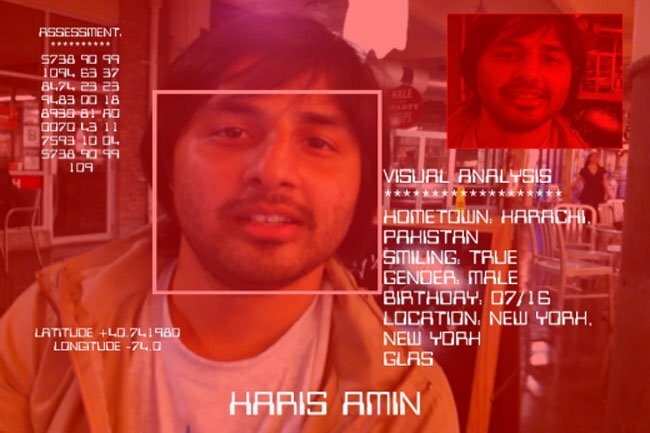 The app uses Face.com’s API, enabling it to detect your Facebook friends and display their information overlaid on a red-tinted screen on your iOS device. The Cyborg Vision App is now available to purchase from the Apple App Store for $0.99. Enjoy!